Berlin is a city of change, that’s the common label for this town. This makes the place desirable and after years of massive fluctuation this ‘wandel’ (a german word for change and its not coincidential that it is homonym to ‘wende’ ) has had some impact on the new-berliners who have branded it the most: the artists. The sense of possibility and the provisional and precarious nature of most endeavours in that field have been consolidated. Much of the inner city, which was raw, unresolved and has witnessed the convoluted histories of the last century has been commodified and straightened up. The developers came. Intrinsically it is hard to argue that change is an indispensable part of berlin, thus change shouldn’t change. My contribution to Annual is therefore a very momentary snapshot of what fascinates me and seems to incorporate threads of thought about artistic production in this city right now. All the work presented here seems like it has had a story already, originating in some other place or time, and the works have been compiled to work as a page in a book. Very simply put, each page is part of a bigger sheet, which is then folded. Those foldings are the beginning of a narrative in many ways, physically and historically. 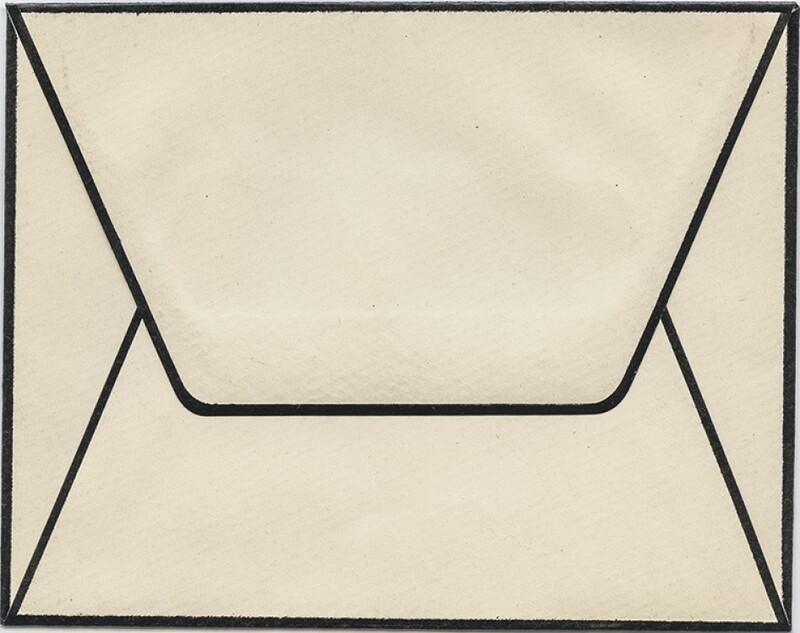 A folded sheet of paper has a beginning, a middle and an end, a backside, and that’s how one could describe time. The metaphor of the fold has been used by philosophers and historians to describe the production of subjectivity, and ultimately a form of critique of subjectivity, stating that the inside is nothing more than a fold on the outside. Fittingly, no one in the group here was actually born in Berlin; they invented themselves as inhabitants (and friends) of this community in this yearbook, resulting in an incomplete, fragmentary portrait of a city made by imagination. 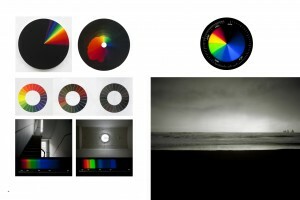 Olafur Eliasson Black beach series, detail, 2004, C-print. 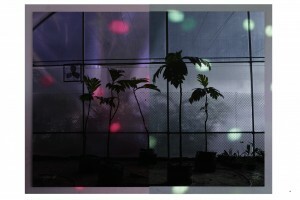 Anri Sala Jardin Botanico (verde, rojo), 2009. Wrongly folded and bound for Annual Magazine. 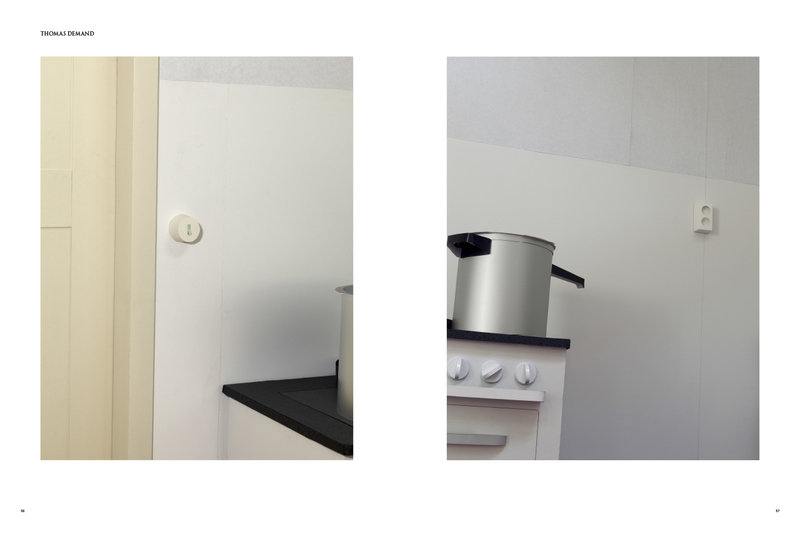 2 pictures from a series of 5, 164,4 x 211 cm (each). Thomas Demand, Sans titre (production stills), 2013.